Iraqi Prime Minister Nouri al-Maliki is increasingly inclined to try to stike a power-sharing arrangement with Iran's main man in Iraq, Moqtada al-Sadr, head of the country's most powerful Shiite militia. Sadr, who recently declared a six-month halt to militia activities, is an avowed enemy of the United States. 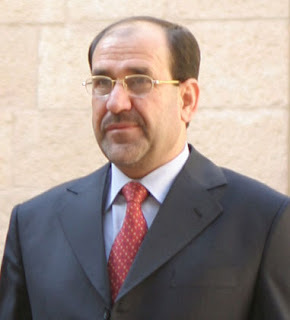 Maliki's fear is that political pressures will force US President Bush to withdraw toops from Iraq at a rate that would pave the way for full-scale civil war and a collapse of the Iraqi government.